New Image Printing Sdn Bhd has been renowned for its printing accessories and providing excellent quality printing services since 1994. Our company’s aim is to solve the printing problem of customer by providing the best printing and printing accessories. With the help of our experienced team, we have now expanding Johor area and successfully achieve offering the excellent products in competitive pricing. 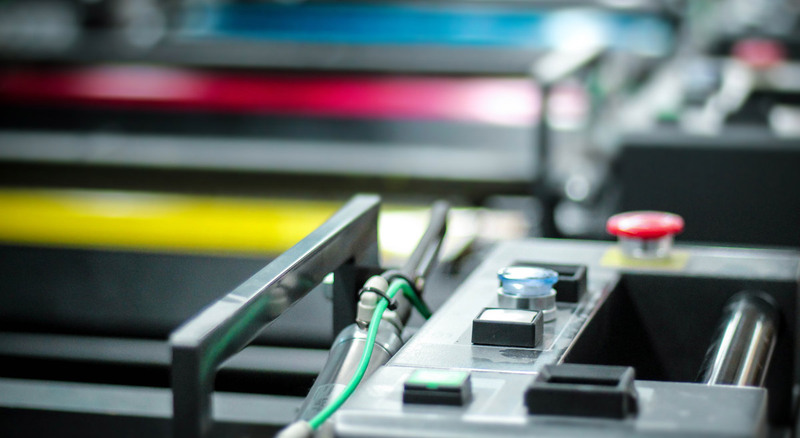 In New Image Printing Sdn Bhd, the machine we are use in the work is designed with the latest technology, and enables us to complete small or large projects in a short time. Furthermore, we have train our staffs in using machine and fully utilize them in the jobs.